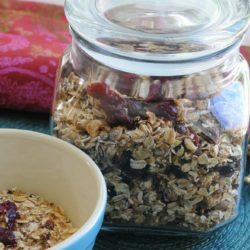 The nutty granola is packed with all kinds of filling, healthful foods. Sweet potatoes add a new twist to this classic recipe. Plus, we’ve chosen healthful ingredients that pack flavor and nutrients, not calories. Muesli means mix. 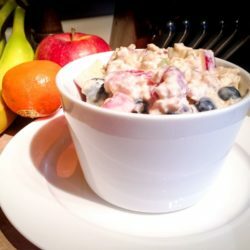 This wonderful mixture of oats, yogurt, fruits, and almonds is great any time of day. This spicy, nutritious bean dip will be a hit at parties and potlucks. This Mediterranean salsa goes especially well with seafood. Sweet potatoes and kale join forces in this tasty, nutritional powerhouse of a dish. This nutrient-rich dessert is sure to be a show-stopper! 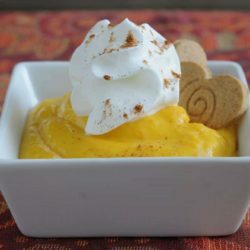 This simple pudding comes together in a snap! 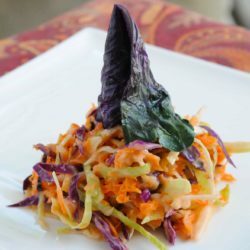 This slaw makes a special Halloween treat! 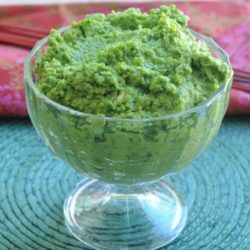 This mock guac packs a ton of nutrients!